Breakthrough Weightloss are experts in helping people lose weight. Specialising in healthy eating for weight loss, providing a whole range of tips and trick to tackle those hard to beat eating habits. They had 3 websites all performing different things, static information, blog posts, and eCommerce site. We were tasked to trim these all into one. We worked with the client to assess what information was important to keep and what needed to go, streamlining their site to keep it clean and focused on their brand image. 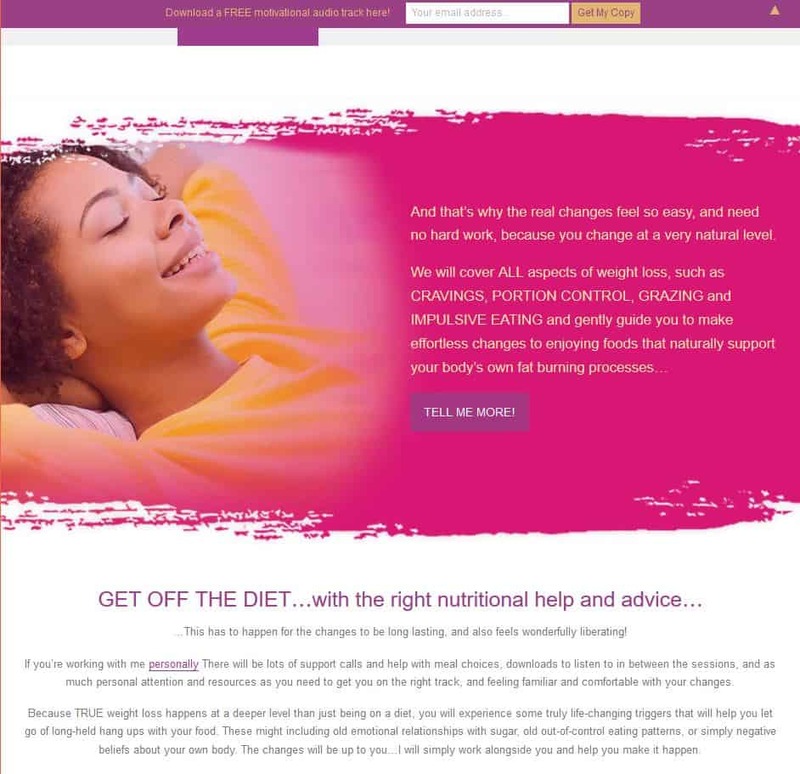 We transferred all their products onto their new eCommerce platform, and created one place where potential customers could get all their weight loss needs.